Bay windows may provide you with the stunning aesthetic that you can appreciate during the warmer months, but not so much during colder seasons. This is what makes it a great contrast to the now popular curved bay window radiator which is a staple for many homes. If you don’t have a curved bay window radiator yet and you’re thinking of buying one, there are several things to keep in mind. Radiators don’t come cheap as some of them costing as much as $600. This is why it is important that you take your time in selecting one. You don’t want to waste your money on the wrong radiator. In this guide, we provide you with tips on purchasing a quality bay window radiator with a price that won’t hurt your pocket. Because bay window measurements are different depending on the home, it can be difficult to find a standard curved bay window that will fit yours. Not unless you take the measurements ahead of time and find one that perfectly fits the area under your curved bay window. In most cases, you will need to find a company that offers custom size radiators. 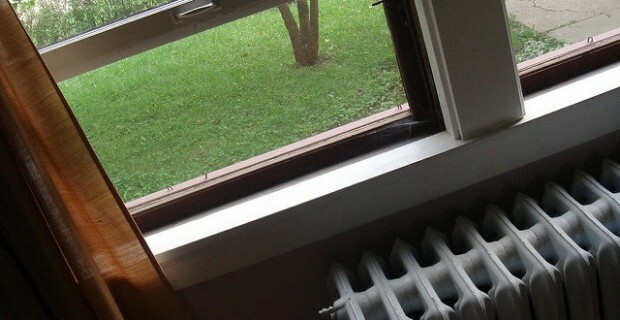 They will take the measurements and create a radiator that will fit seamlessly under your bay window. When you do get the radiator, check the back to see if it fits properly under the window. If there’s a gap, your radiator might not look as aesthetically pleasing as you’d like it to be. If you’re renting, you don’t have to take too much time on this. 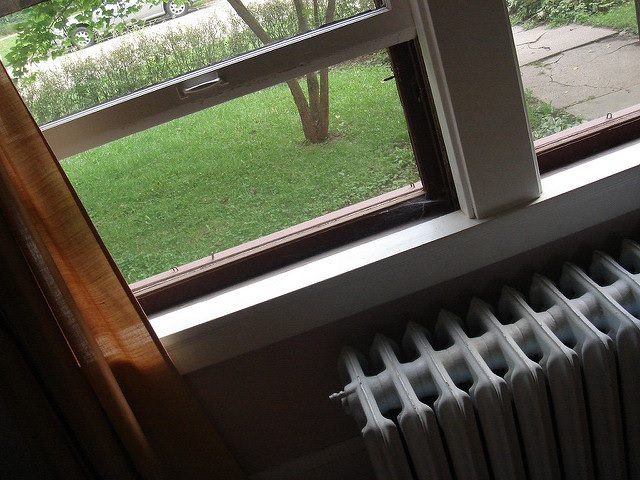 A standard radiator that’s short enough to fit under your windows should be enough. The single panel radiator is the more common type of radiator used for bay windows because of its curving process that bends it into shape allowing for just a perfect fit under the window. Consult with your radiator company about this as they might have other suggestions for the kind of radiator that best fit your home. Check the British Thermal Unit (BTU) of the radiator to see if it is appropriate for the size of the room where it will be placed in. Getting the wrong-sized radiator will only result in you spending more money for the extra energy consumed to fit the size of the room. Your installer will compute for the BTU by getting the ceiling height and room size in square feet to determine the heat loss of the room. Because bay window radiators are custom-made depending on the construction of the house, the price of having one made can be a bit higher than your regular radiator. This isn’t something to worry about though since what you ask for is what you get with custom-made radiators. Make sure to be transparent with your company about your needs and don’t hesitate to provide feedback in case anything goes wrong during the building process. It’s better to say something now and have it fixed right away than waiting later only to find out it can’t be fixed anymore. We hope these tips have helped you out. Curved bay windows may be a bit pricier and somewhat tedious to work with, but they are a worth it investment to your home. The satisfaction of being in sight of an aesthetically appealing window together with the heat providing radiator beneath it is irreplaceable. What other tips do you have for getting a high quality bay window radiator? Let us know in the comments.